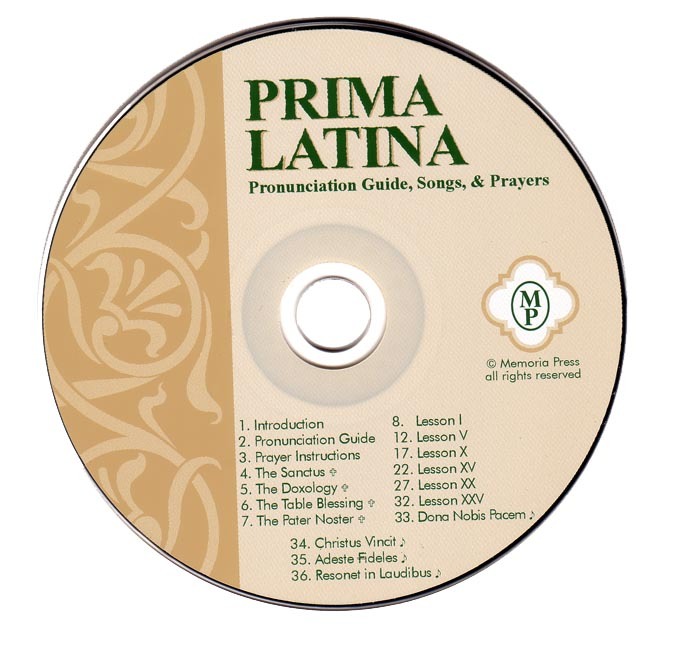 Audio CD: Includes pronunciation guides for each lesson and hymns. Christian. Recommended for 1st through 4th grade.